– In a pan, melt the butter, add the sriracha and stir. – Drizzle over the popcorn and toss. Season with salt. – Combine sugar, cinnamon and salt in a small bowl. 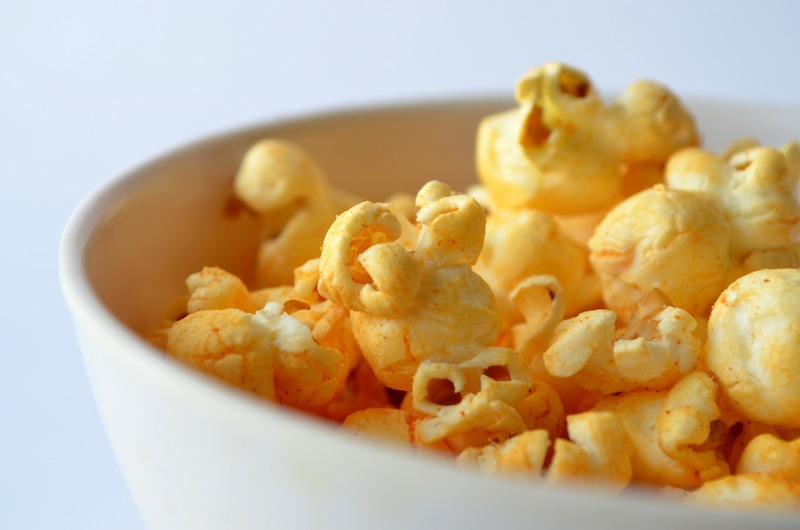 – Drizzle popcorn with melted butter; toss well. – Sprinkle with sugar mixture; toss well to coat. – In a small bowl, combine and mix the Parmesan cheese, garlic powder, onion powder and dill. – Heat the butter over low heat in a small saucepan. – Remove from heat and pour half over popcorn and gently toss. – Pour remaining butter over popcorn and gently toss. – Sprinkle Garlic Parmesan Seasoning mix over popcorn and toss gently. 1. Coat the bottom of a large pot with vegetable oil. 2. Pour in 1/2 cup popcorn kernels, cover and set over medium-high heat. 3. When you hear the first kernels pop, begin to shake. 4. Continue to cook, shaking, until all the corn is popped. When you no longer hear popping, remove from the heat and transfer to a large bowl.